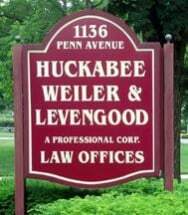 Huckabee, Weiler, & Levengood, P.C. 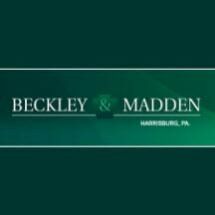 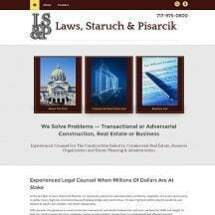 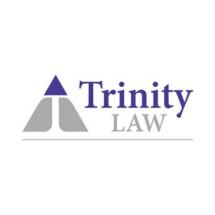 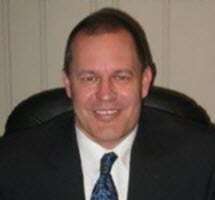 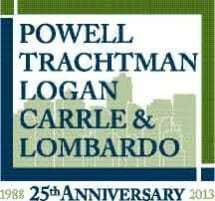 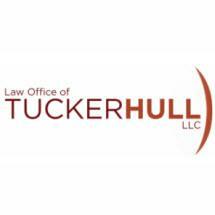 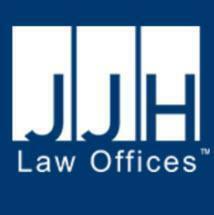 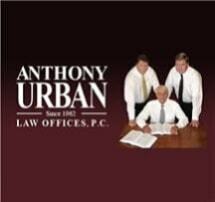 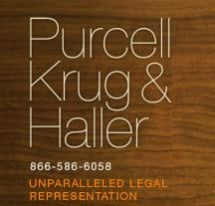 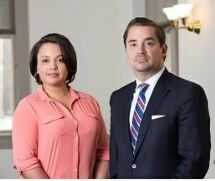 Need an attorney in Lebanon County, Pennsylvania? 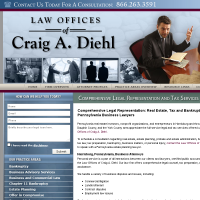 Use the contact form on the profiles to connect with a Lebanon County, Pennsylvania attorney for legal advice.